Not that the Conch Republic is fond of an “official” anything, but few Conchs will debate Old Town’s reputation as downtown Key West. 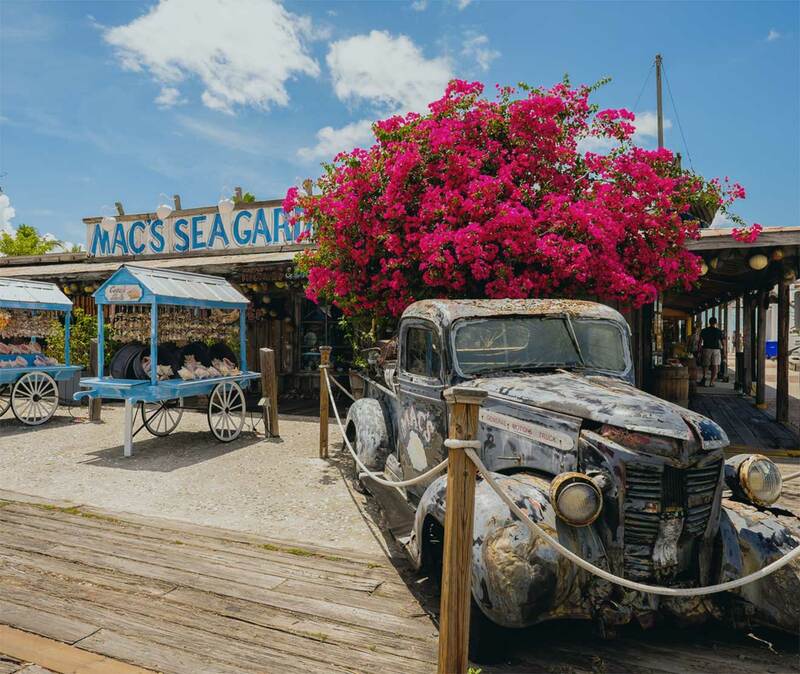 This is where you’ll find Key West’s most talked-about spots, restaurants, and bars, as well as the infamous Duval Street, a.k.a the Conch Republic’s “unofficial” meeting point. Although Old Town is often synonymous with Duval Street, there’s much more to Key West’s historic district than its main thoroughfare. Whether you’re interested in learning about the island’s rich wrecking history, Key West’s Cuban background, or simply can’t live without seeing the famous sunset at Mallory Square, you’ll find plenty to keep you entertained in Old Town.